J. Elliott Young of J. Elliott Designs will be at the Artists’ Collaborative Gallery on Saturday, September 1st! 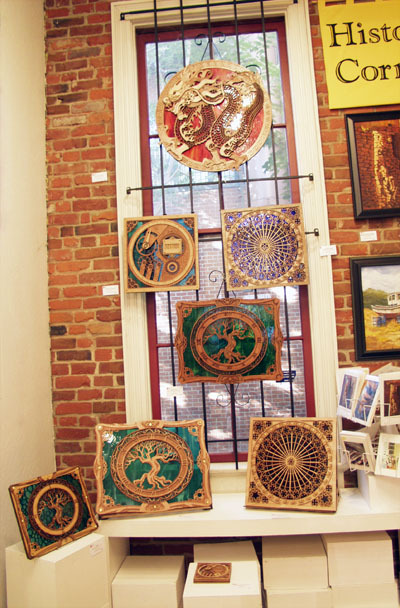 Come enjoy the myriad of artistic creations throughout the gallery and ask any questions you’d like about laser cut wood and stained glass works. 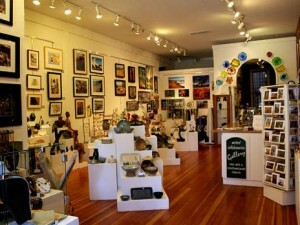 As of this afternoon the entire product line of J. Elliott Designs is now on display at the Artists Collaborative Gallery in Old Town Sacramento.